Clearly Better Window Cleaning is Bairnsdale’s trusted window cleaner for properties and businesses of all shapes and sizes! No window is too big or small for Clearly Better Window Cleaning! We service Bairnsdale and surrounds, including Metung, Forge Creek, Raymond Island, Wy Yung and everywhere in between. 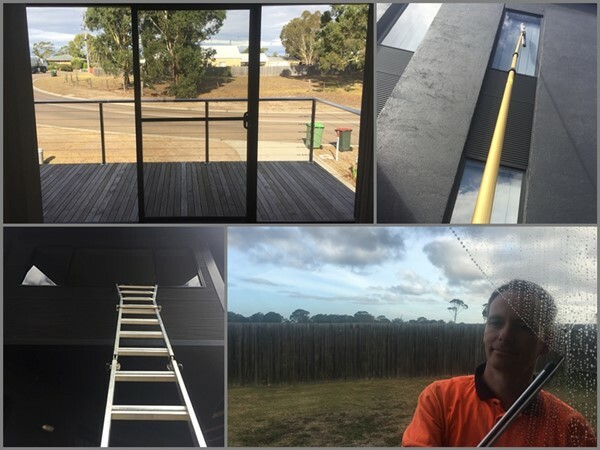 Give us a call today on 0402 403 131 or contact us and find out for yourself why we are known as Bairnsdale’s trusted and reliable window cleaner. We provide free, no obligation on-site quotes at a suitable time for you.